Your early morning alarm sounds and you hit the snooze button...10 more minutes of sleep, you think, and I'll be ready to start my day! But when the alarm sounds again, how difficult do you find it to hop out of bed? And how do you fare the rest of the day? 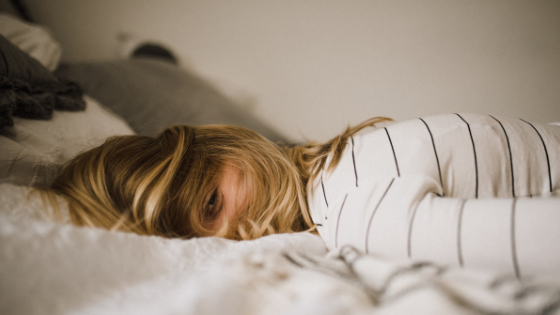 Do you find you have boundless energy, or does the mid-afternoon slump leave you reaching for an extra large cup of coffee and thoughts of an early bed time? How does fatigue affect your day? Roll and Relax your way into the Holidays. Join Laura Cornish for an hour of stretch and self massage while supporting a great cause! We will use Laura's most requested stretch techniques, breathing and therapeutic yoga massage balls to release muscle tension and reduce stress. Increase mobility and flexibility. Take a break from the stress and fast-pace of the holiday season. Give yourself the gift of self-care while helping others in need. Autumn is in full swing – the days are shorter, air is cooler, and the leaves have mostly fallen from the trees. Cold and flu season is here! 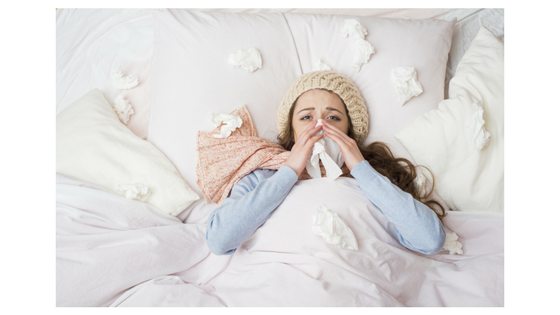 With the winter months upon us it's safe to say that we are now in the cold and flu season. Supporting your immune system year round by eating well, getting adequate sleep, and watching your stress are excellent ways to keep yourself protected from this year's viral strains. 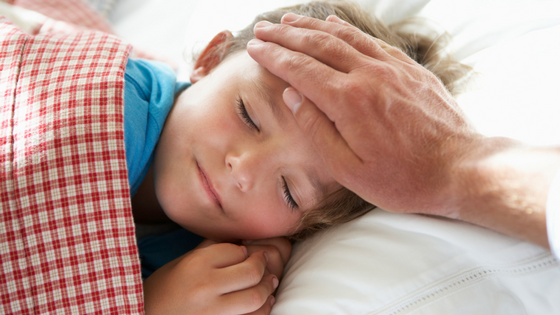 That being said, coming down with a runny nose, cough, and fever are sometimes inevitable, especially in infants and children. Fascia is the network of connective tissue that weaves through and surrounds every part of the body. When the fascial network is healthy, we move and feel our best. The problem comes when the fascia stiffens in response to mental, physical or emotional stress. When this happens we compromise the health and function of our tissues, leaving us feeling tight and misaligned.